Other Solutions | TeaMac, Inc. This is a keyed-entry setup that works through your web browser [Internet Explorer, FireFox, Chrome, etc]. You make a manual imprint of the card at the show and key in the sale using your computer. This is a keyed-entry setup that works through any touch-tone telephone, including a cell phone. 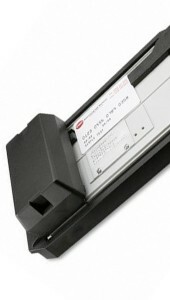 A manual imprint of the card is made at the point of sale. If you have a website with a shopping cart, we can be your processor for online transactions. 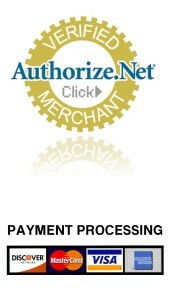 Authorize.Net has been a payments leader since 1996 and has one of the longest track records in the industry.